Kohlrabi is a tuberous vegetable that is classified in the Brassica family, which also includes the more commonly eaten vegetables in America: cabbage, broccoli, and cauliflower. The root looks similar to that of turnip and is native to Europe. It is commonly eaten in Germany and in the southern region of India. 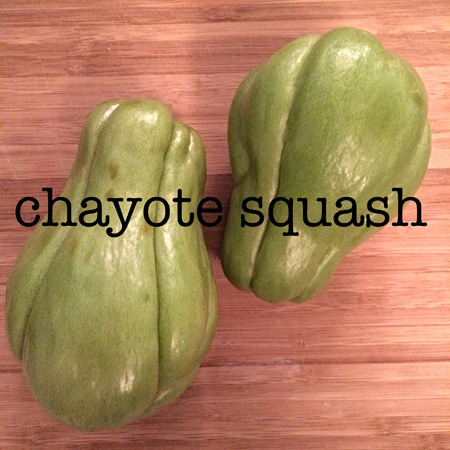 The stem’s taste and texture is like a cross between raw chayote squash and the stems of broccoli, but slightly sweeter and crispier. 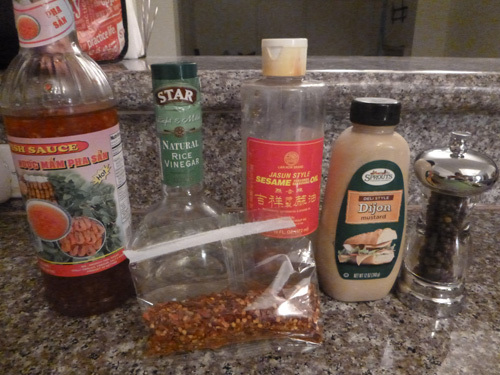 More information on kohlrabi. 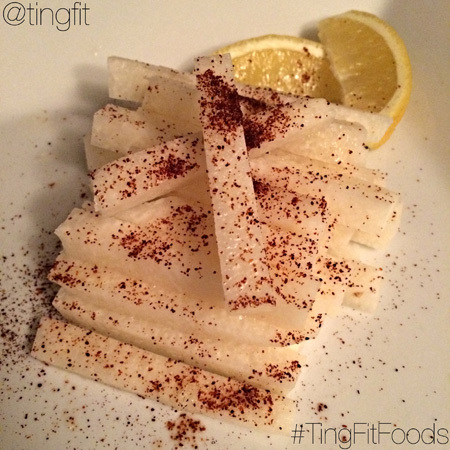 At 36 calories a cup, this root is a very nutrient dense food. 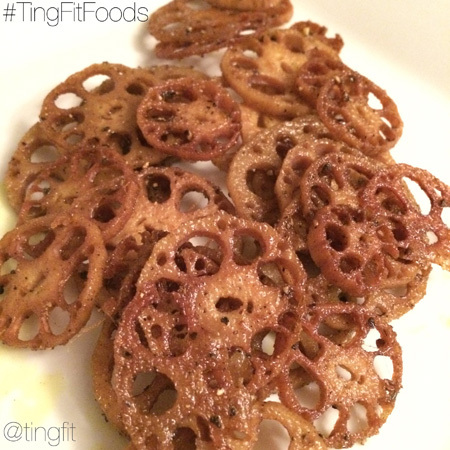 Kohrabi is an excellent source of fiber, vitamin C, B6, potassium, copper, and manganese. 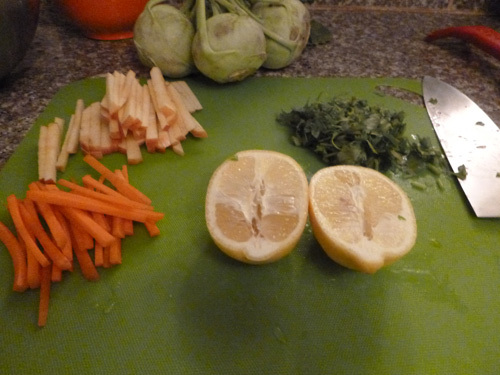 One cup of kohlrabi yields slightly more fiber and vitamin C than one cup of oranges. For someone eating a 2,000 calorie diet, a single cup provides 140% of the body’s need for vitamin C, making it a powerful antioxidant. Antioxidants help to strengthen the immune system and are key components in disease prevention. 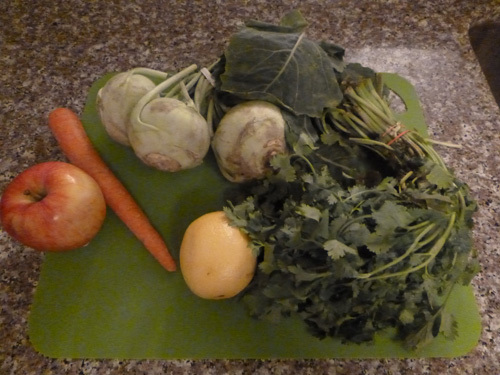 Kohlrabi can be eaten both raw and cooked; both the stem and leaves can be consumed as well. 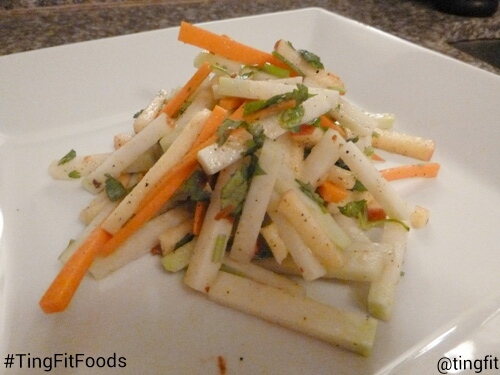 Kohlrabi is often prepared in salads and slaws. In the recipe below, I’ve prepared it raw and combined it with other fruit and vegetables with similar textures for a light and refreshing salad. 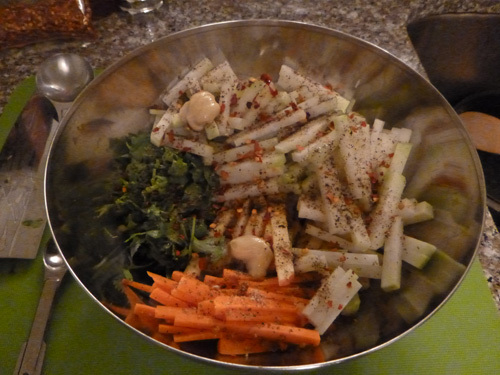 kohlrabi salad: chopped, seasoned raw ingredients.